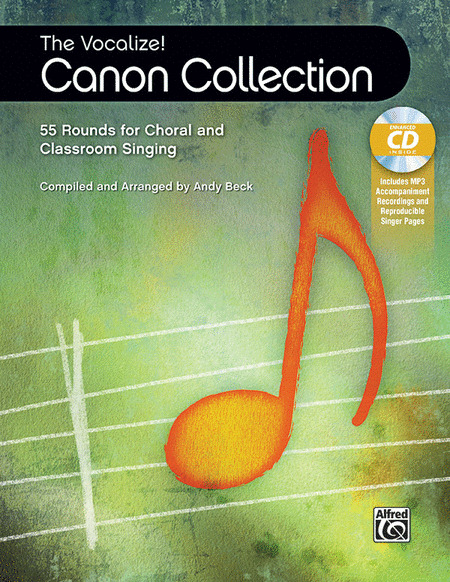 This impressive collection of rounds is ideal for warming up, sight-singing, technique-building, and more! From traditional and familiar to original and unexpected, each of the tuneful melodies easily stacks into two, three, or more layers. Enhanced CD includes accompaniment tracks and printable PDFs.